"Acupuncture is a technique of inserting and manipulating fine filiform needles into specific points on the body to relieve pain or for therapeutic purposes." 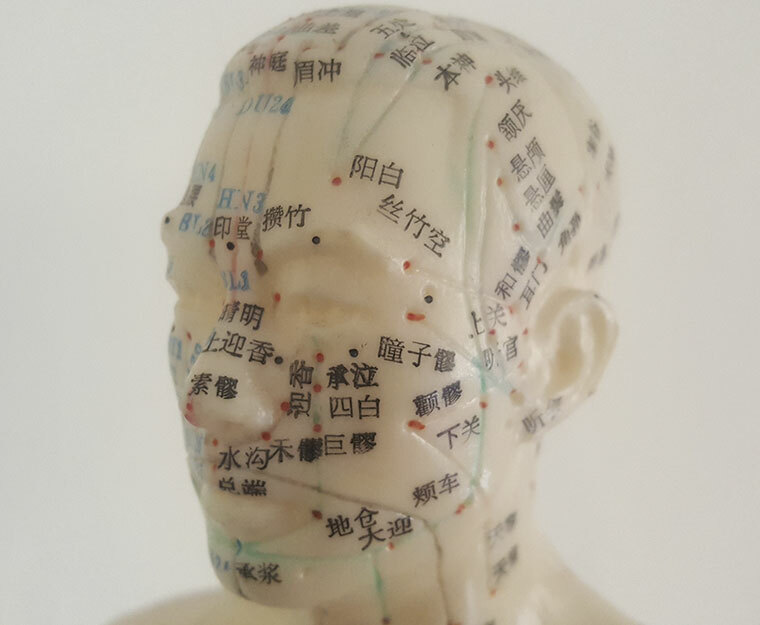 Practised for over 2,500 years in China where it originated and refined in the Far East, Acupuncture is part of the holistic system of Traditional Chinese Medicine (TCM), which views health as a constantly changing flow of energy, or Qi (pronounced "chi"). In TCM imbalances in this natural flow of energy are thought to result in disease. Acupuncture aims to restore health by improving the flow of Qi, which flows through the body via 14 primary meridians or channels, and stimulate the body's own healing response and help to restore its natural balance. The World Health Organization published a review of controlled trials using acupuncture and concluded it was effective for the treatment of 28 conditions and there was evidence to suggest it may be effective for several dozen more. Additionally, the National Centre for Complementary and Alternative Medicine (NCCAM) of the National Institutes of Health (NIH), the American Medical Association (AMA) and various government reports have studied and commented on the efficacy of acupuncture.